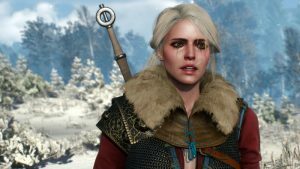 While the film world is enjoying the year of superhero movies, the video game world is undoubtedly in the year of sequels (and reboots). Titanfall 2 looks to not only fix, but enhance and round-off the experience that the first game touched on. The sequel will deliver a faster, more balanced multiplayer experience, but most importantly, there will also be a fully-fledged single-player campaign for the game (something that should’ve been there in the first place), which will focus on the relationship between Titans and Pilots. 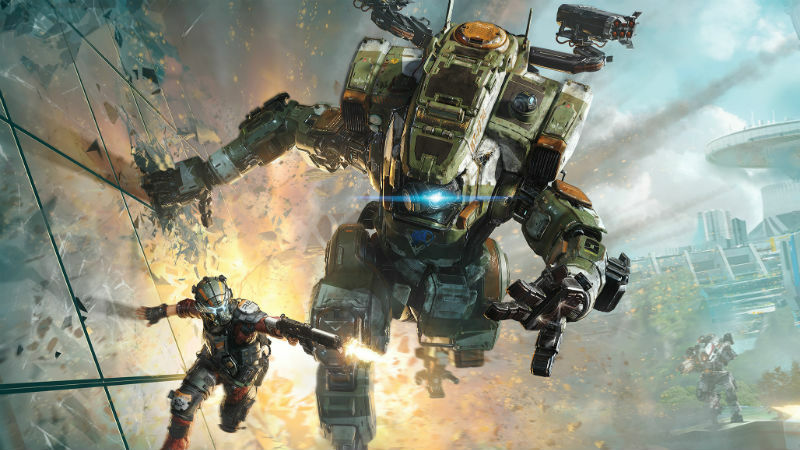 Respawn Entertainment are looking to turn Titanfall from a once-off multiplayer distraction into a fully-realised franchise, and we’re on board. Ubisoft’s hack-’em-up action game lured in many fans into its dark, high-tech world, but one couldn’t help the feeling that the game wasn’t as cool as initially promised. However, it was fun and a sequel is on the way which could be the Watch Dogs experience we were all hoping for. Watch Dogs 2 moves the action to San Francisco with a new hacker named Marcus, who, while enjoying causing chaos with his smartphone skills, also has a penchant for parkour. Watch Dogs 2 looks faster, prettier, and features more gameplay variety that should please fans when it launches later this year. Players can also use a variety of new supernatural powers to hunt down their targets, but it’s also said that the game can be finished without taking a life. We’re intrigued and can’t wait to see how the distinctly creepy vibes of the original are re-imagined for Dishonored 2. Open-world, weapon crafting, and zombie killing action is returning with Dead Rising 4 – the next instalment in Capcom’s fan-favourite tongue-in-cheek undead series. Dead Rising 4 features also sees the return of Frank West, the photojournalist protagonist from the original game. Set 16 years after the first game, it will once again be set in Willamette, Colorado, and will feature massive environments, thousands of zombies, and of course, tons of weapons to create, such as exo-skeleton suits and electrified hammers. The countdown clock from previous games has also been removed, which is a sigh of relief for those who want to take their time in smashing their way through Dead Rising 4 when it launches on Xbox One in 2017. Just about everything of Gears of War 4 screams something new. A new developer, new characters, and a new setting, Gears 4 is looking to take the franchise into the new generation with some fresh ideas, albeit with the same brutality that made the original a hit. The sequel will follow protagonist JD Fenix (son of Gears of War’s Marcus Fenix) and his squad, along with the new enemy that plagues the world post-Gears 3.